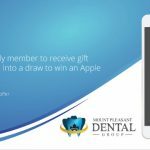 Refer a friend or family member to receive gift cards and be entered into a draw to win an Apple IPad. 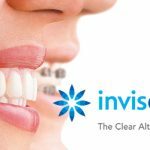 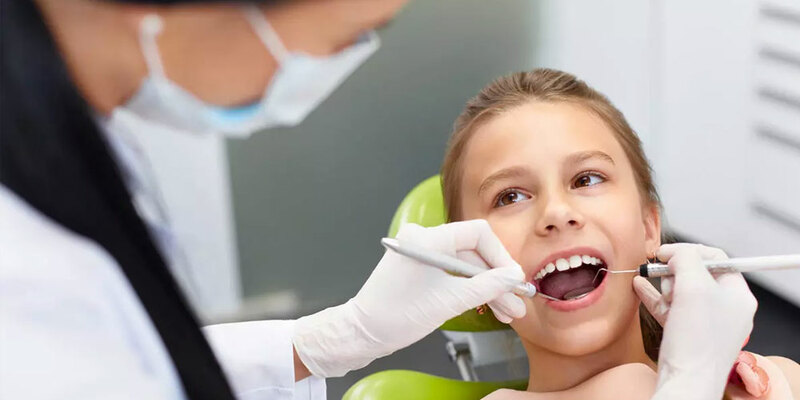 For more information, please visit our dental office in East Vancouver on Broadway Street at 611 East Broadway, Vancouver, BC V5T 1X7, Canada or call our dental office at (604) 559-9955. 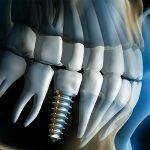 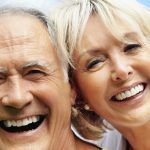 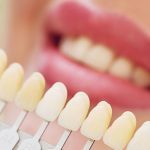 Dental implants to the rescue! 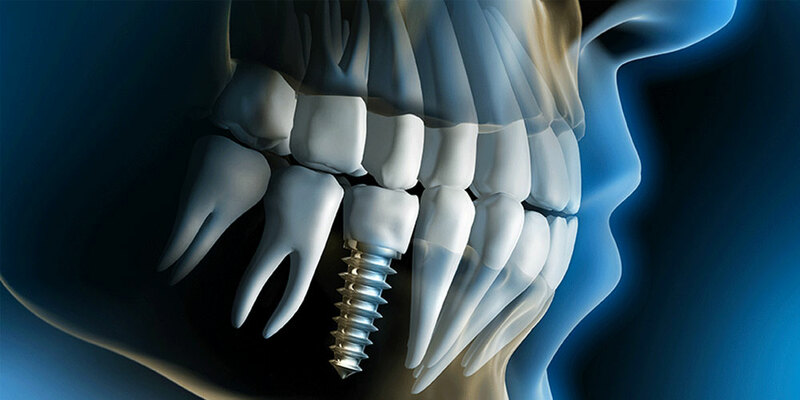 A dental implant is a small titanium or biocompatible metal post inserted into your gums. 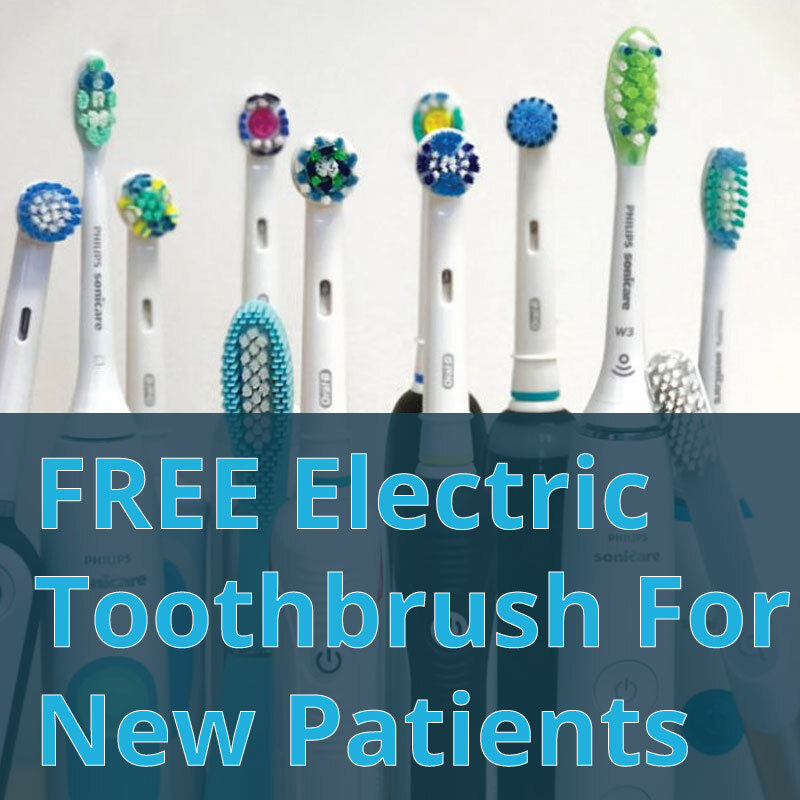 It’s secured into a socket in your gums where you are missing a tooth. 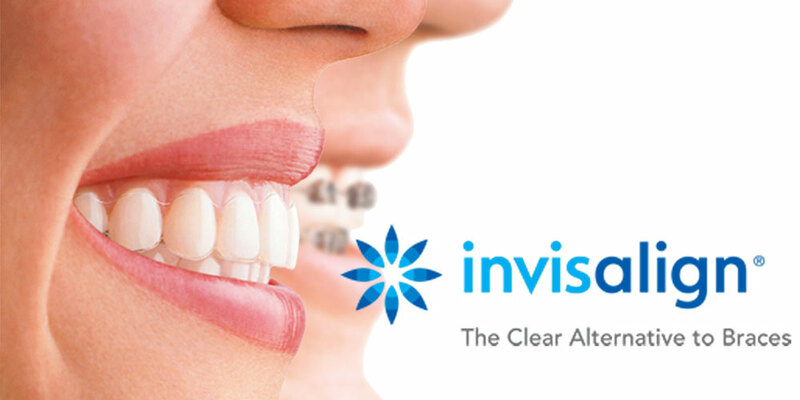 For each referral, receive a $25 gift card. 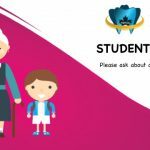 Plus you will be entered into a draw for a chance to win an Apple Ipad! 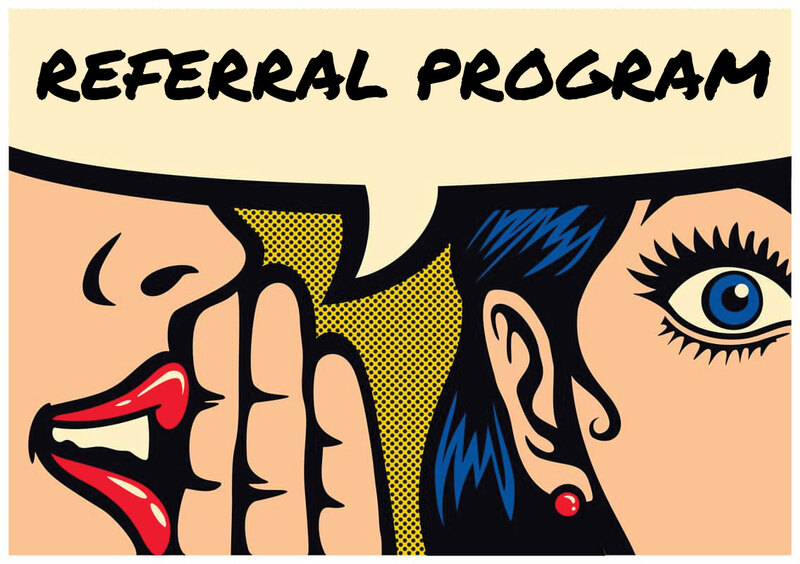 There is no limit to the number of referrals. 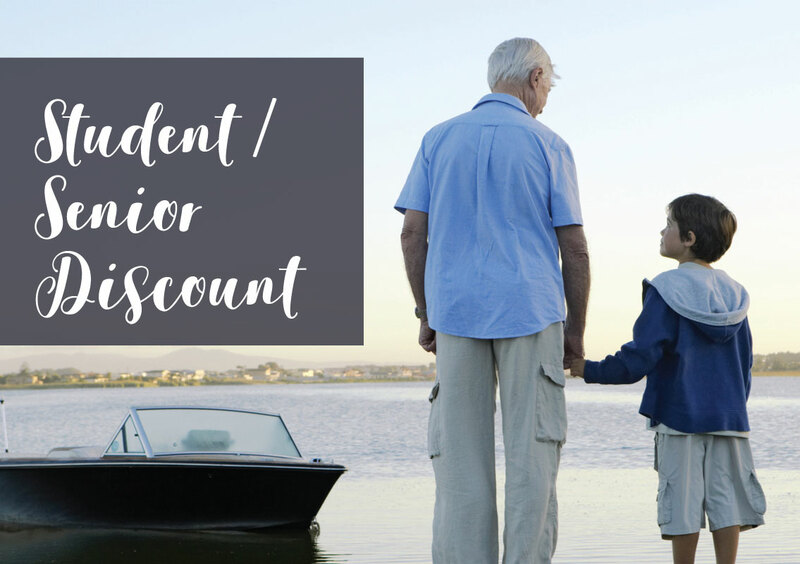 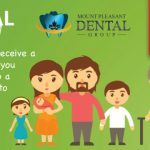 Mount Pleasant Dental Group is pleased to offer 20% OFF for Students (with a valid ID) and Seniors. 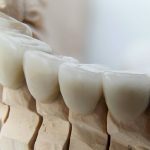 For more information, please visit our dental office in East Vancouver on Broadway Street at 611 East Broadway, Vancouver, BC V5T 1X7, Canada or call our dental office at (604) 559-9955. 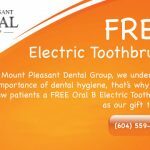 At Mount Pleasant Dental Group, we understand the importance of dental hygiene, that’s why we’re giving new patients a FREE Oral B Electric Toothbrush as our gift to you. 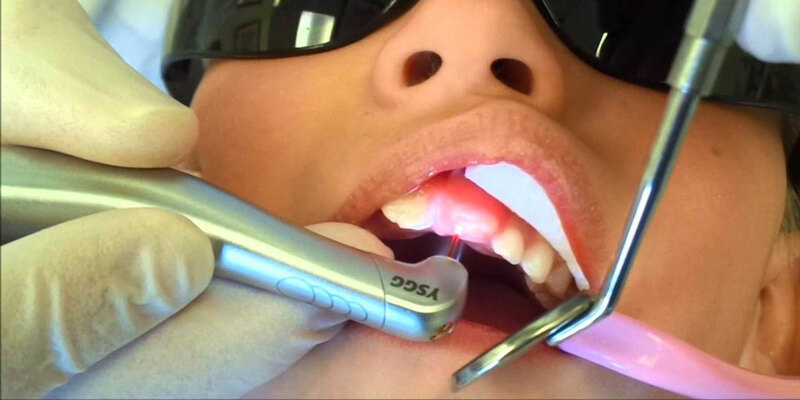 Laser Dentistry procedures reduce bleeding and improve recovery time. 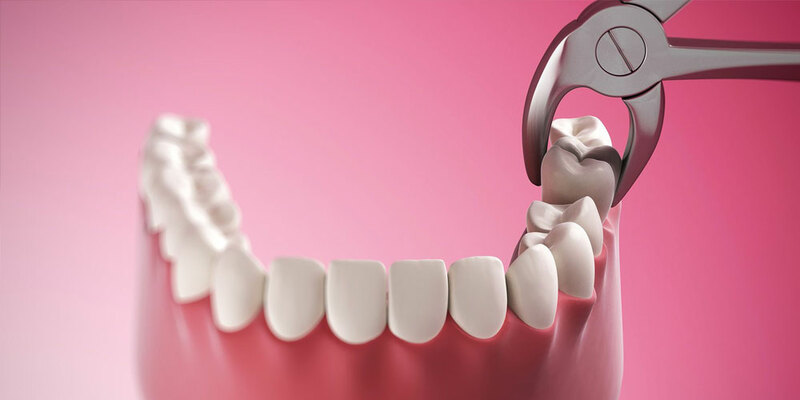 Often gum surgery or routine fillings can be conducted without the need for freezing or stitches. 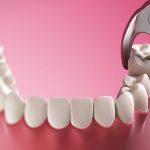 Oral surgery is the removal of teeth, including wisdom teeth. 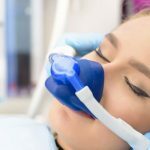 Extracting wisdom teeth can be a source of anxiety for many patients, which is why the dentists at Mount Pleasant Dental are happy to offer sedation options for all our patients. 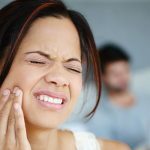 Please remember that early removal of wisdom teeth means that there will be much less of a chance for complications to occur. 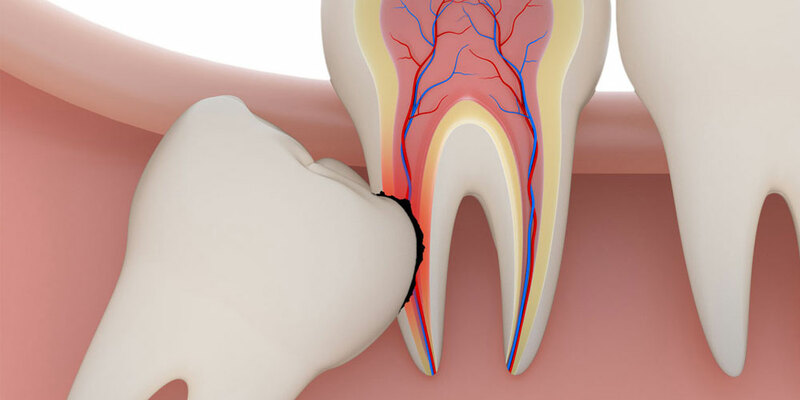 Wisdom teeth, or the last molar in our mouth, typically begin growing in the late teens or early adulthood. 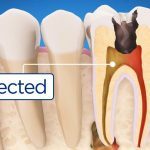 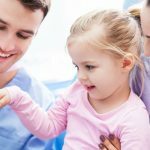 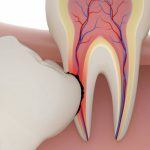 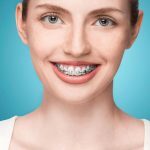 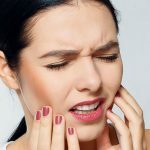 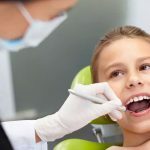 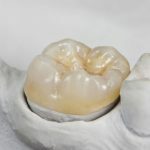 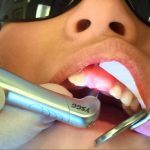 While some patients may be lucky enough to have their wisdom teeth grow in completely normal–or never even erupt, this is typically not the case.